Just as I was wrapping up my time at my last employer, Nimble Storage delivered a great big Christmas gift, seemingly prepared just for me. It was a gift that brought a bit of joy to my blackened, wounded heart, which has suffered so much at the hands of storage vendors in years gone by. What was this amazing gift that warmed my soul in the bleak, cold Southern California winter? Something called SMI-S, or Smizz as I think of it. 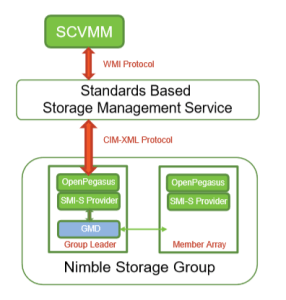 SMI-S is an open standard management framework for storage. But before I get into that, some background. 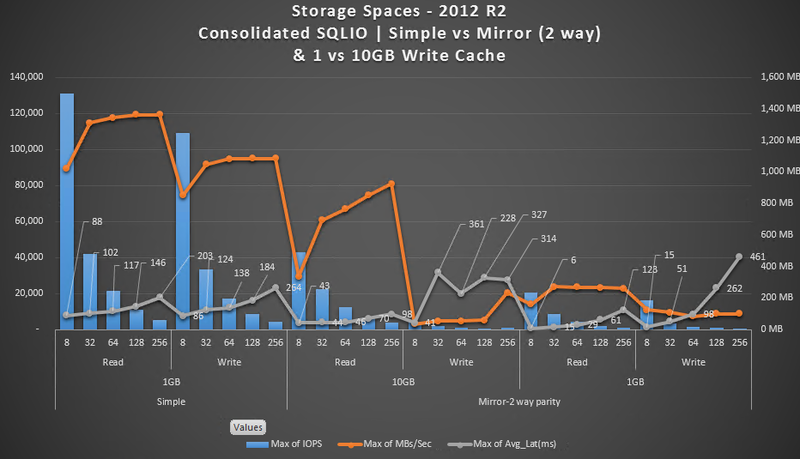 You may recall Nimble Storage from such posts as “#StorageGlory at 30,000 IOPS,” and “Nimble Storage Review: 30 Days at Ludicrous Speed.” It’s fair to say I’m a fan of Nimble, having deployed two of their mid-level arrays this year into separate production datacenter environments I was responsible for as an employee, not as a consultant. 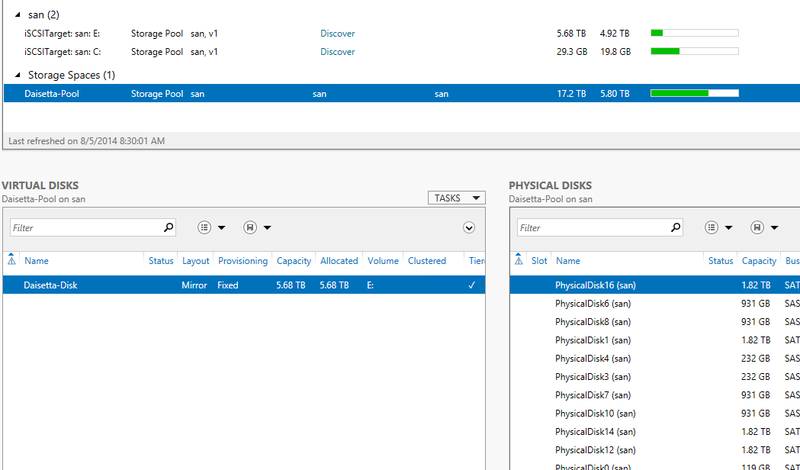 From designing the storage network & virtualization components, to racking & stacking the Nimble, to entrusting it with my VMs, my SQL volumes, and Exchange, I got to see and experience the whole product, warts and all, and came away damned impressed with its time-to-deploy, its flexibility, snapshotting, and speed. But one of the warts really stood out, festered, itched and nagged at me. While there has been support for VMware infrastructure inside a Nimble array since day one, there was no integration or support for Microsoft’s System Center Virtual Machine Manager, or VMM as us ‘softies call it. 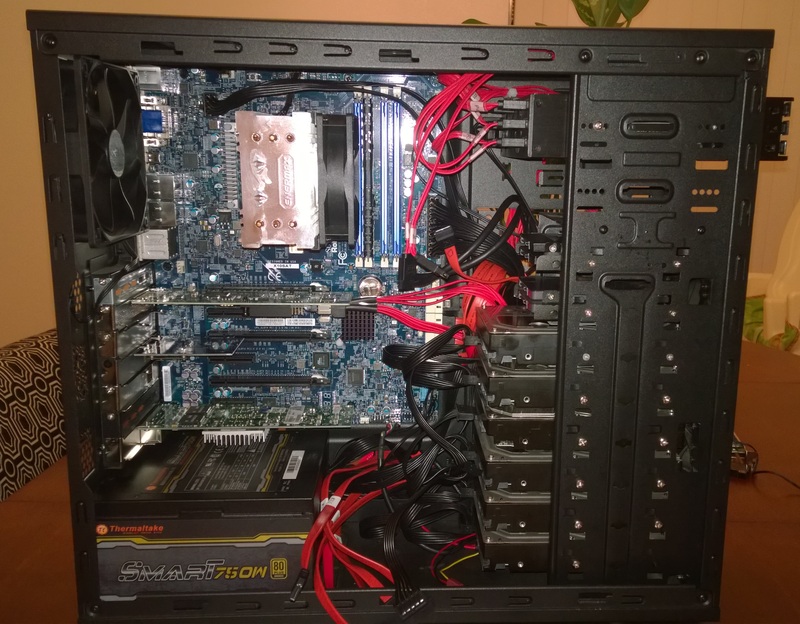 What’s a Hyper-V & System Center fanboy to do? a somewhat awkwardly-named but comprehensive storage management spec allowing you to provision/destroy volumes, create snapshots or clones, and classify your tiers via 3rd party tools, just the way $Deity intended it. 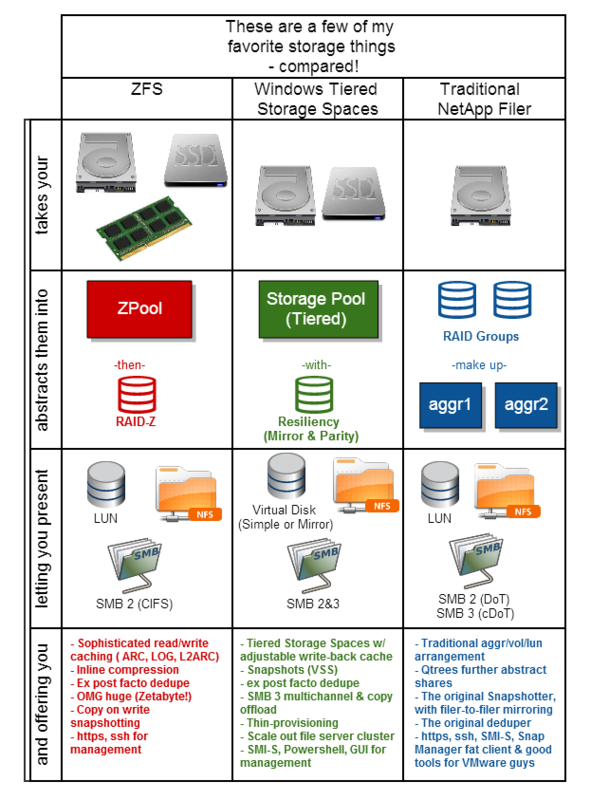 SMI-S is a product of the Storage Networking Industry Association and there’s a ton of in-depth, technical PDFs up on their site, but what you need to know is the specification has been maturing for a decade or longer, and it’s been adopted by a modest but growing number of storage vendors. 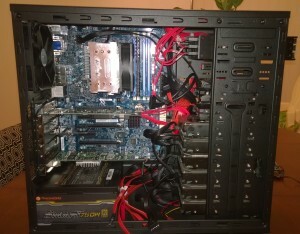 The big blue N has it, for instance, as does HP and Hitachi Data Systems. 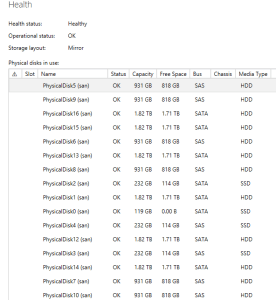 The neat thing about SMI-S is that it’s built atop yet another open management model, the Common Information Model, which, as MS engineers know, is baked right into Windows Server (both as a listener and provider). I love SMI-S and CIM (as well as WBEM) because it’s a great example of agnostic computing theory working out to my benefit in practice. 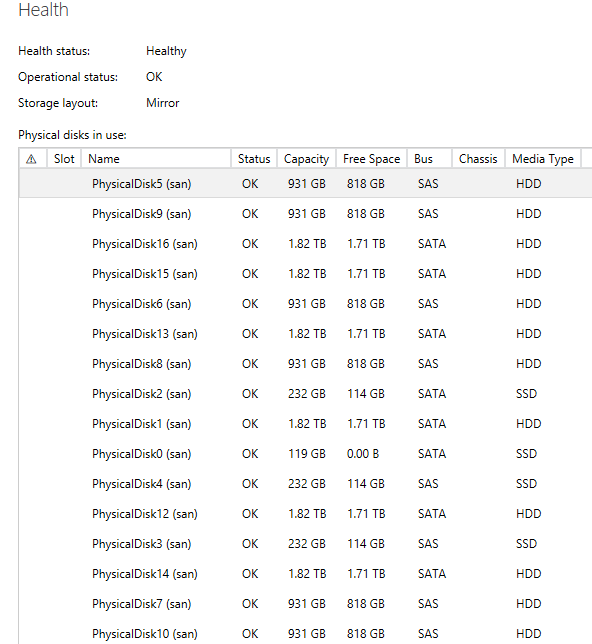 SMI-S and CIM are open-standards that save time, money & complexity, abstracting (in this case) the particulars of your storage array and giving you the freedom to purchase & manage multiple different arrays from one software interface, System Center via that other great agnostic system, https. And now Nimble Storage has it. 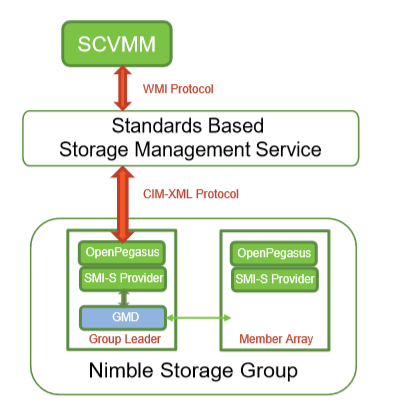 Nimble’s implementation of SMI-S is based on the Open Pegasus project**, the Linux/Unix world’s implementation of CIM/WBEM. All Nimble had to do to make me feel happy & warm inside was download the tarball, make it, and stuff it into NimbleOS version 2.2, which is the release candidate OS posted last week. For IT organizations looking to reduce complexity & consolidate vendors, a Nimble Array that can be managed via System Center is a good play. For Nimble, that may only be a small slice of the market, but in that slice and among IT pros who focus on value-engineering just as much as they focus on convergence, System Center support enhances the Nimble story and puts them in league with the bigger, more established players, like the big blue N.
Which is just where they want to be, it appears. Nimble’s on a roll and closing out 2014 strong, with fiber channel support, new all-flash shelves, faster models, a more mature OS (in fact, I believe it’s mostly re-written from the 1.4x days), stable DSMs for my Microsoft servers, and now, like icing on the cake, an agnostic standards-based management layer that plugs right into my System Center. * Well, one gotcha. 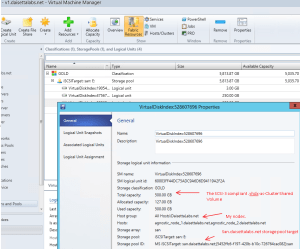 As the release notes say: “Note: SCVMM can only discover volumes that have the agent_type smis attribute.When logical units are created using SCVMM, the SMI-S provider ensures the agent_type smis attribute is added to the volumes. However, volumes created from the array do not automatically have the attribute.You must add the attribute when you create the volume; otherwise, SCVMM will not be able to discover it. 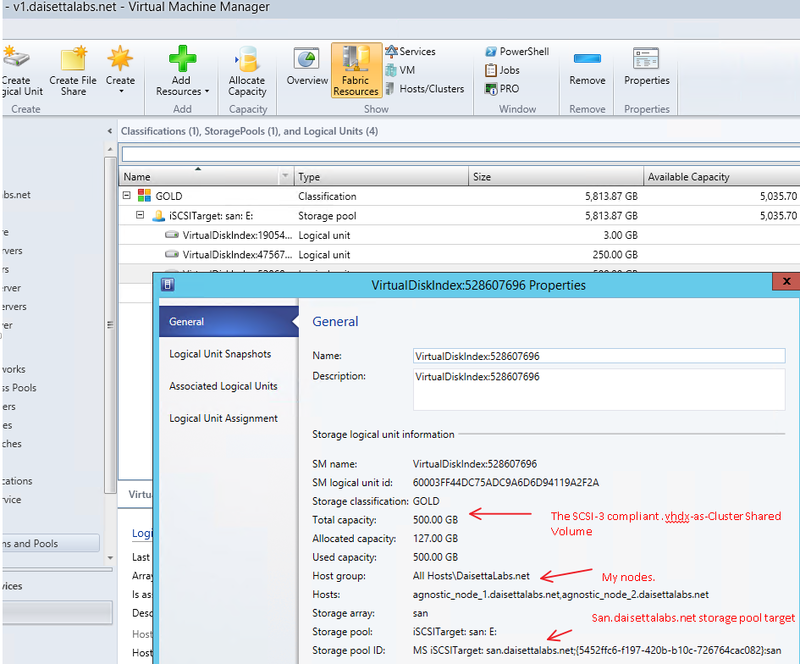 For more information about the agent_type smis attribute, see Create a Starter Volume.” So existing volumes won’t show in your VMM but’s not too big of a headache as you can storage live migrate your VMs to volumes you’ve provisioned via VMM. Also, as a footnote, I believe NetApp charges for SMI-S support. ** Open Pegasus is itself affiliated with the Open Group, an unsexy but in my view exciting & important IT standards organization that 1) is legit as the official certifying body of the UNIX trademark, 2) is not ITIL-affiliated as best I can tell and 3) aligns very well with Microsoft’s servers & systems. SMI-S is Ajust one piece of the puzzle; another is instrumentation & other infrastructure items. To that end, the Open Group oversees work being done on Open Management Infrastructure, which Microsoft supports and can utilize via WSMAN and wmi. Cisco, Arista and others are on board with this, and though I haven’t yet programmed a Nexus switch with Powershell yet, it is a real option and offers a compelling vision for infrastructurists like me: best-in-class storage, network, compute hardware, all managed & instrumented via System Center or whatever https front-end is suitable. Jeff Snover detailed the relationship over two years ago in this blog.